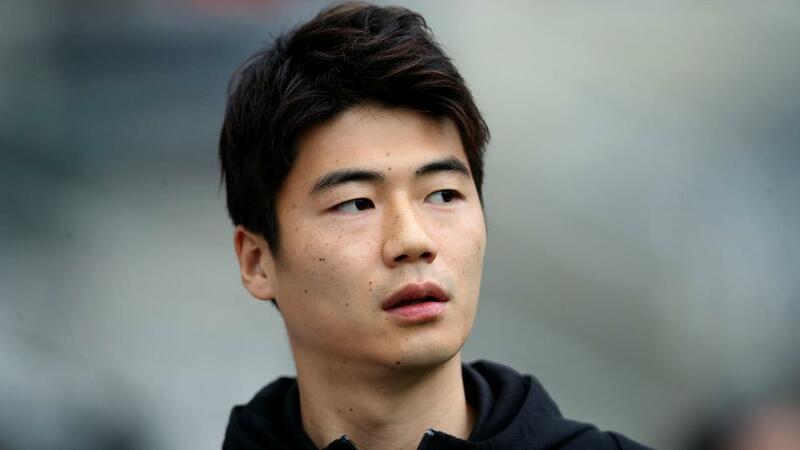 South Korea will be without midfielder Ki Sung-yueng for the rest of their Asian Cup campaign due to a hamstring injury. The 29-year-old sustained the issue in South Korea's 1-0 victory over Philippines in their opening fixture and sat out subsequent wins against China and Kyrgyzstan. However, the Newcastle United man has been deemed unfit to play any further part in the competition for Paulo Bento's side. South Korea face Bahrain in Dubai on Tuesday as they aim to reach the quarter-finals for the seventh edition in succession.